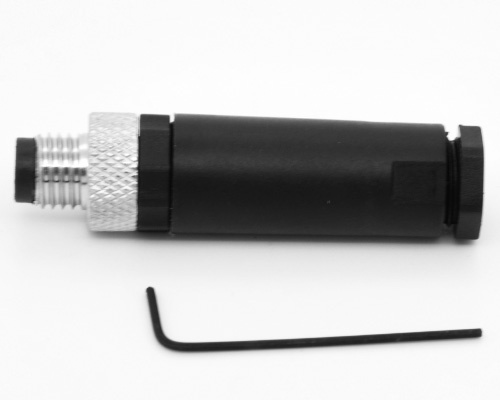 FLECONN can supply 3 pin 4 pin male and female m8 field wireable connector for the field assembly and connection of sensor and industry automation systems. 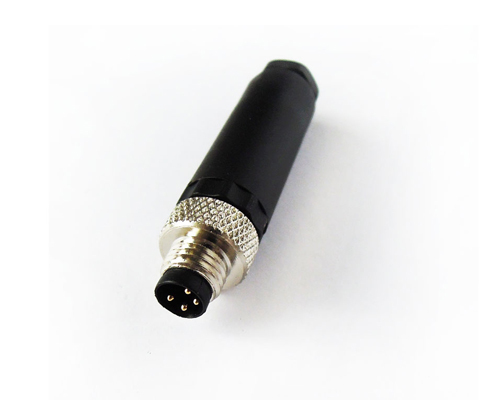 FLECONN can supply 3 pin 4 pin male and female m8 field wireable connector for the field assembly and connection of sensor and industry automation systems. There are plastic cover and metal shell available according to factory circumstances. These enclosures can achieve IP67 / IP68 protection class. M8 Field Assembly Type Connectors may be devide into two types. 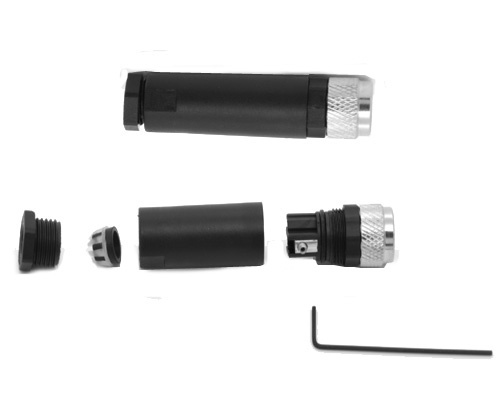 One type of M8 field installable connector is unshielded, and the other type with stainless metal shells is shieldable. It can shield external complicated electromagnetic environment in order to protect the transmission security of data and signal. 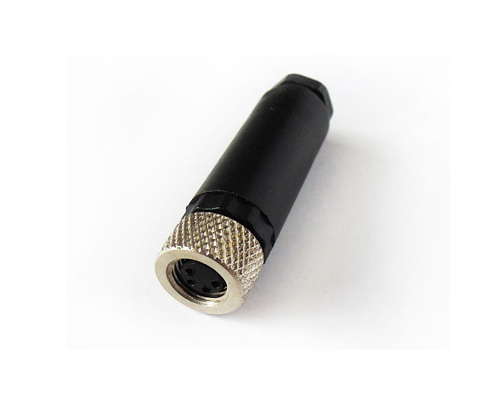 Products Type: M8 Circular Connector. Contact Body Type: Female. Coding Type: A Coding. Plug Type: Straight Assembly Type. Contacts: 3 Pin 4 pin 5 pin 8 pin Available.